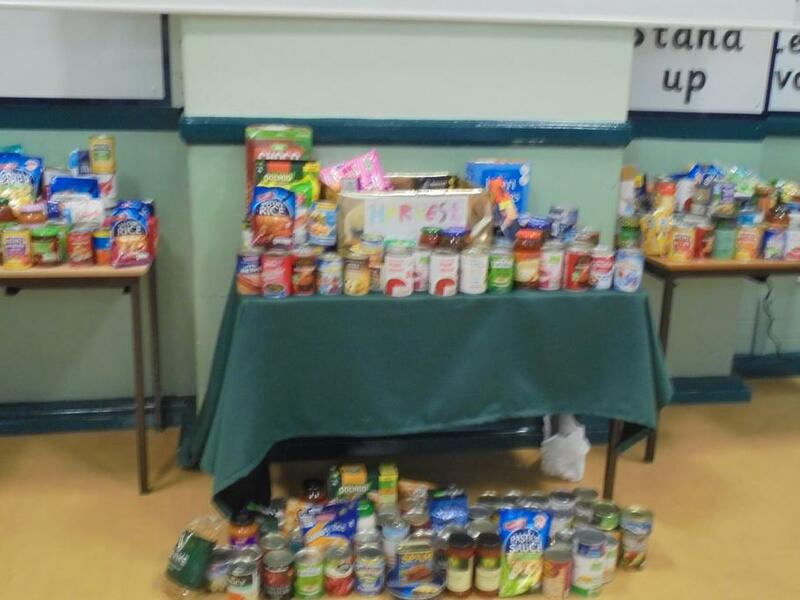 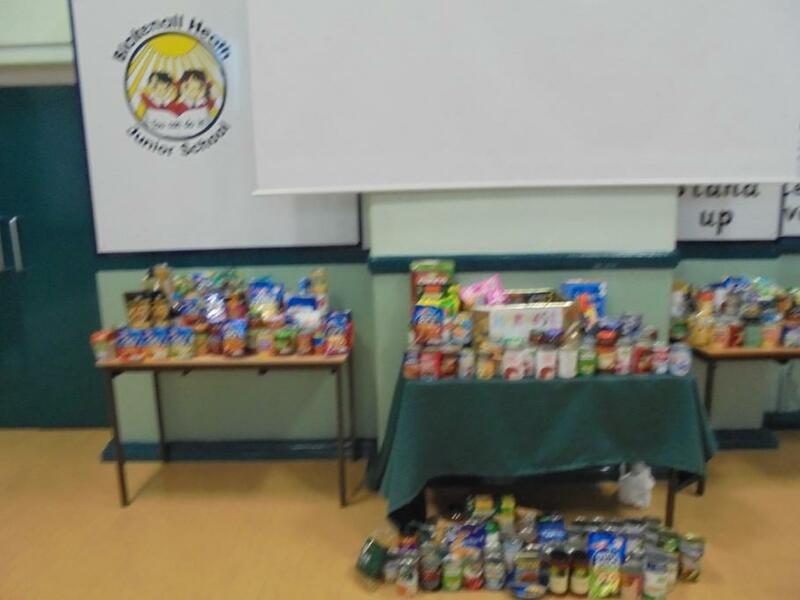 We would like to thank everyone for the donations to the Food bank appeal. 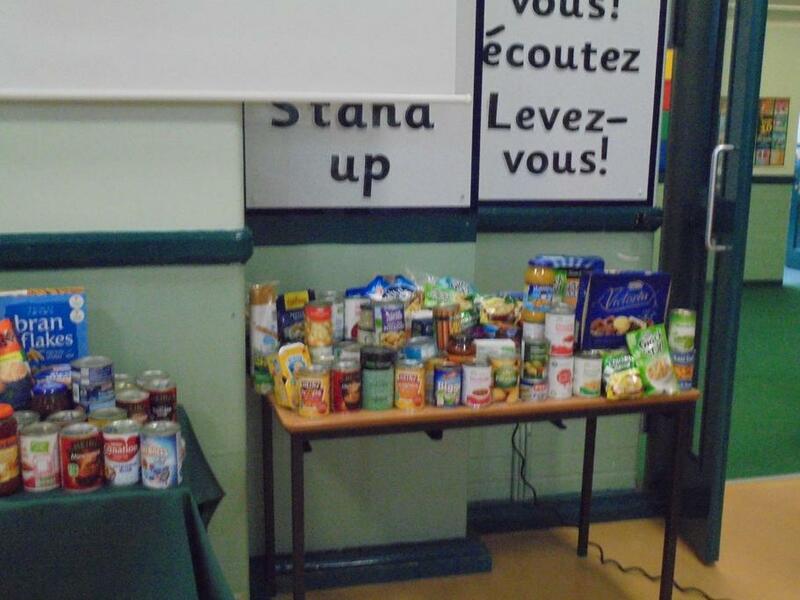 As you can see from the photographs below there was a huge amount of support. 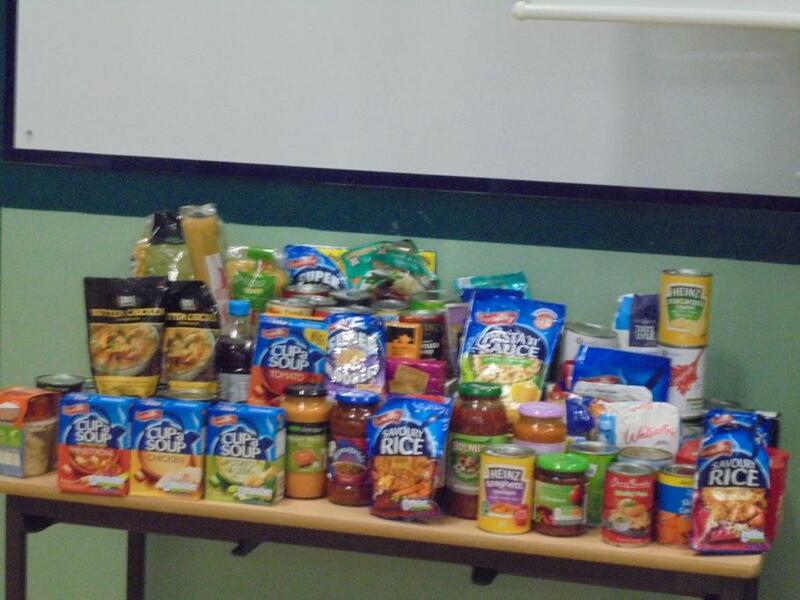 All food has now been sent to the Food Bank for distribution to families who need it.